Please help support the businesses who support us! When it comes to choosing seeds, choose the company that knows seeds best and will supply the product you need for a successful harvest. 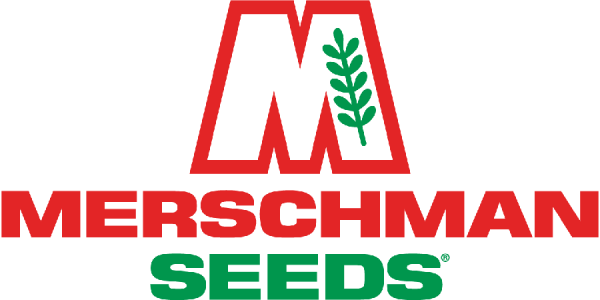 Choose Merschman, your guarantee of the Best Seed, Best Treatments, and Best Service. We are a full service grooming facility. Our salon uses the most up to date technology and equipment as well as the utmost professional grooming techniques in the business. We are THE place to bring your difficult or senstive pets for a truly calm and relaxing groom. 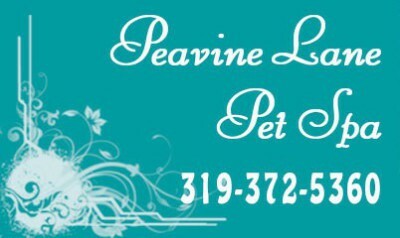 Peavine Lane Pet Spa in Fort Madison, IA is a full service pet boarding and pet grooming spa. We take pride in the quality service our award winning pet groomers provide our customers with. Our master groomer is NDGAA certified. 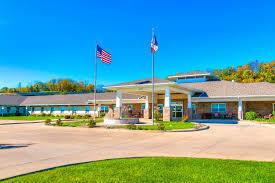 Fort Madison's ONLY one stop dog supply store and More! Training classes and grooming also available. Keep your vehicle on the road for as long as possible with comprehensive maintenance services provided by J's Automotive, LLC . We have the training, equipment, and resources to handle all of your import and domestic needs. We even offer an extensive selection of tires onsite for your convenience. Fort Madison, IA, we specialize in selling a variety of used CARS,TRUCKS, VANS, and SUVs. Our goal at River City Motors Plus Inc. is to provide our customers with a no hassle, positive car buying experience. 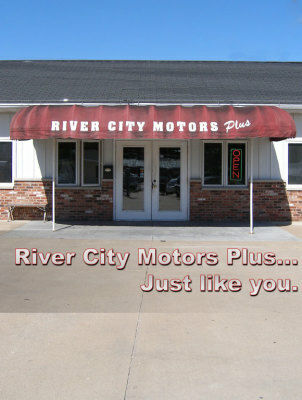 If you are looking for a quality pre-owned vehicle give River City Motors Plus Inc. a try! keep our residents linked to resources and opportunities that will fulfill their needs and interests in the Fort Madison area.